It’s hard to overstate just how profoundly life is changing in the legal profession. Amid changes in technology, billing, and workforce demographics, one factor continues as a constant: Employee engagement remains a crucial element of workplace success. 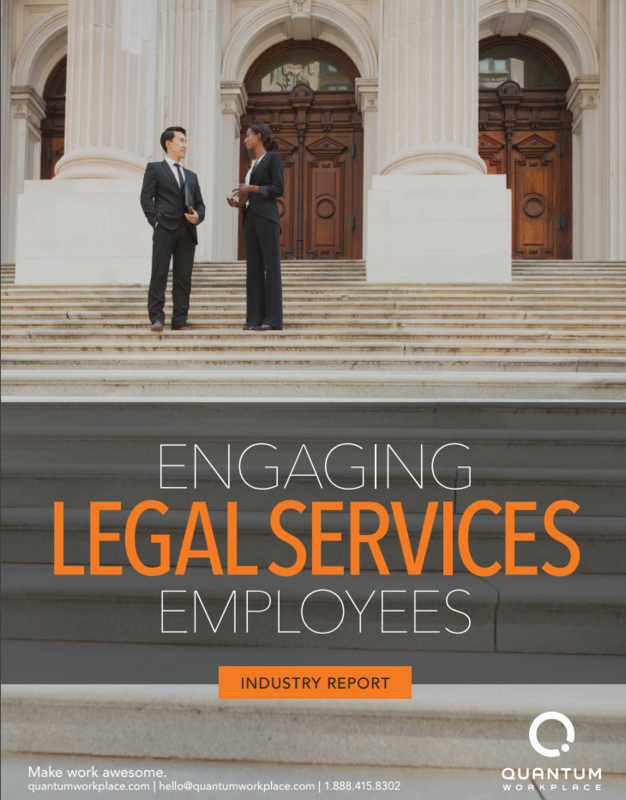 Few professions or industries enjoy as high levels of employee engagement as do law firms, but no profession is immune to the pressures of the marketplace, particularly those affecting its workforce. Today, market trends threaten the viability of even the most established firms.